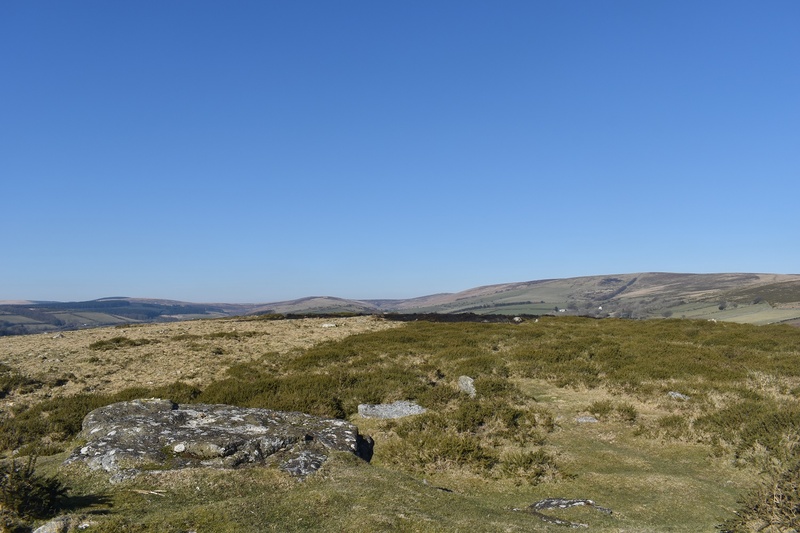 Rowden Tor is one of the lesser known tors on Dartmoor, in fact it is not mentioned on an OS map at all. 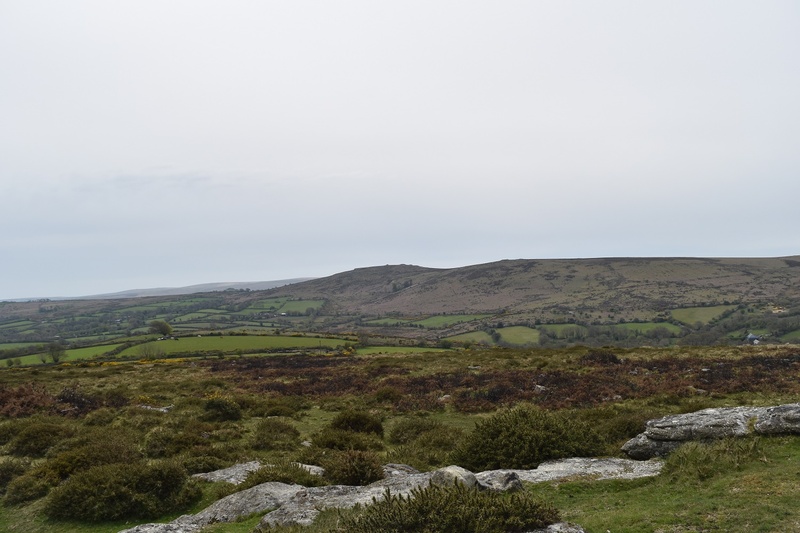 It lies to the west of Widecombe in the Moor near to the village of Jordan and across from Wind Tor. 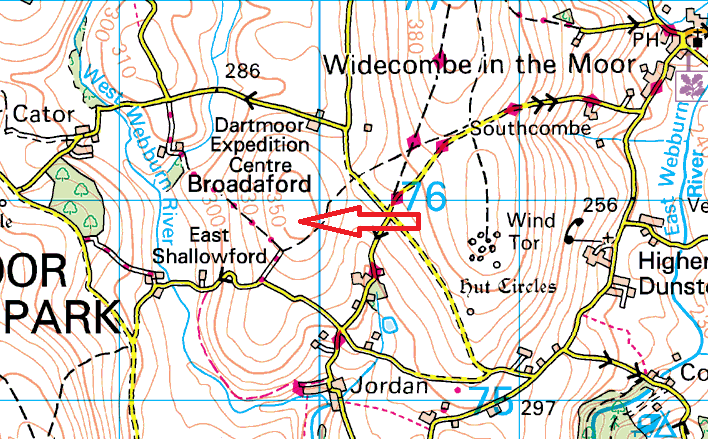 It is a very simple climb to this tor, the easiest route being from the car parks by the roads that run around Wind Tor. 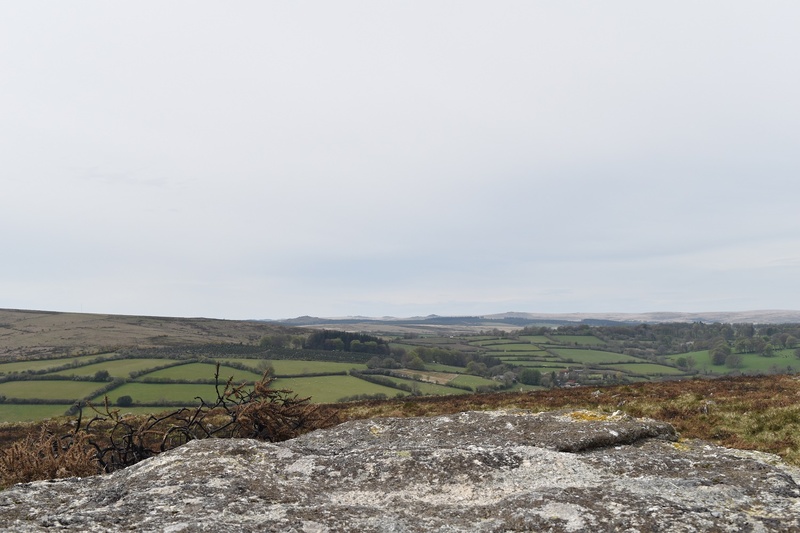 The views are pretty good from here, especially towards Corndon Tor, although this has to be the only tor on this side of the moor that does not have a view to Haytor, with Wind Tor being in the way. There are no military areas around this tor.